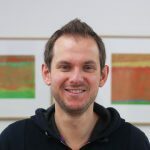 React and React Native are becoming an increasingly important aspect of our client and in-house work. They’re fantastic platforms for rapid and performant software development for the web and mobile. 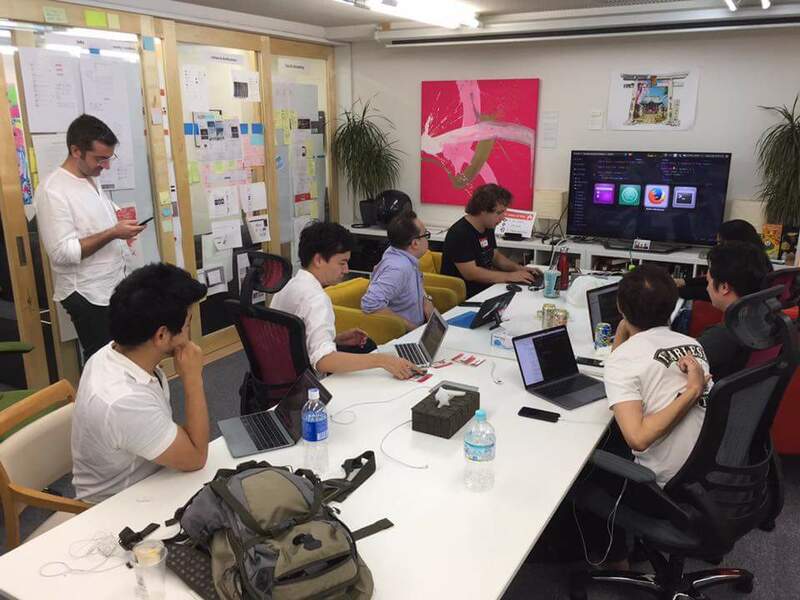 As our team continues to broaden our experience with the technology, we’ve been feeling a growing desire to help grow Tokyo’s React community, share our knowledge with it, and of course learn from its members too! 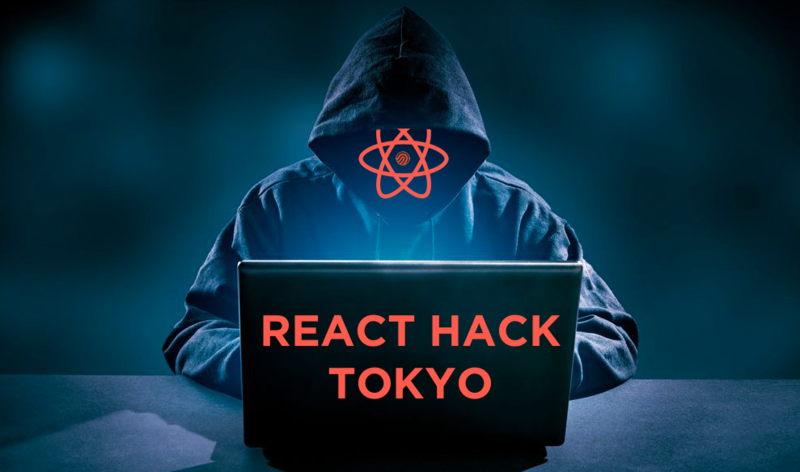 Therefore, we’re pleased to announce React Hack Tokyo, our informal and inclusive coding group for React hackers of all skill and experience levels. It’s planned to occur every second Tuesday of the month from 7:15pm at Tacchi HQ. The first beta version of the event has already happened, and turned out to be a great success! The feedback was very positive, and we can’t wait for #2 next month! So please be sure to join the group if you’d like to be involved, and make sure you grab your spot in the next event, as spaces are limited! React Hack member Francisco Presencia giving a short tutorial about the basics of React for the beginners in the group. Photo credit Paul Gaumer of Le Wagon Tokyo.